What does ‘dedicating merit’ really do? 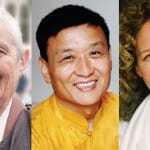 Jetsunma Tenzin Palmo, photo via DGL nunnery. Nikki Mirghafori, photo courtesy Spirit Rock Meditation Center. Gyokei Yokoyama, photo courtesy the author. 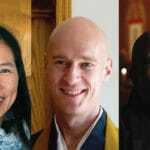 Ask the Teachers: Are there types of work that are incompatible with Buddhist practice? From left: Konda Mason, photo by Scott R. Kline. 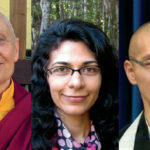 Elizabeth Mattis Namgyel, photo by Bronya Agasto. José Shinzan Palma, photo by Joan Halifax. 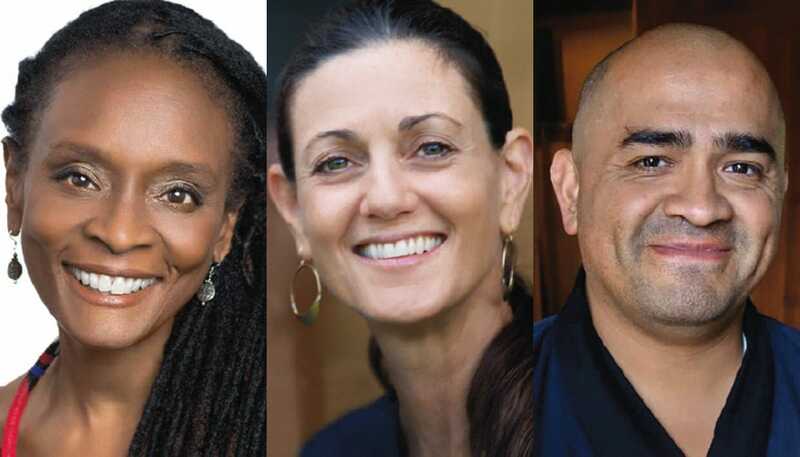 Konda Mason, Elizabeth Mattis Namgyel, and José Shinzan Palma discuss the difficulty of aligning our work lives with our Buddhist values. Does nonviolence always mean taking a passive approach? 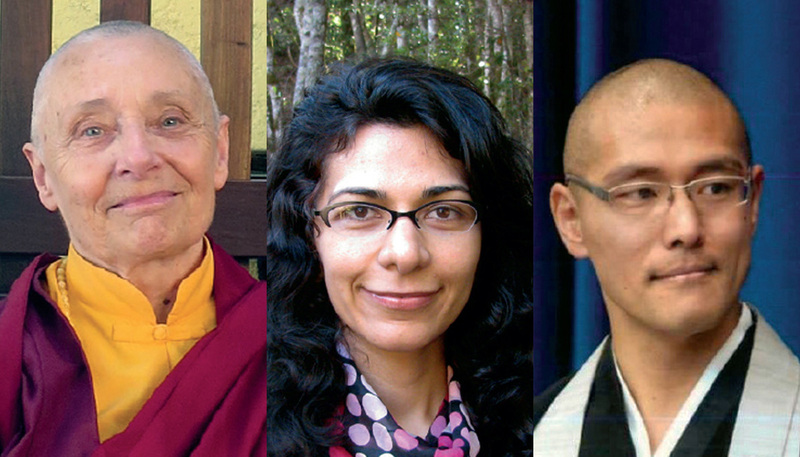 Pictured: Zenkei Blanche Hartman, Narayan Helen Liebenson, Tenzin Wangyal Rinpoche. Photos by Barbara Wenger, Janine Guldener, Mary Lang. The teachers are asked whether nonviolence necessarily means a passive or non-reactive approach. 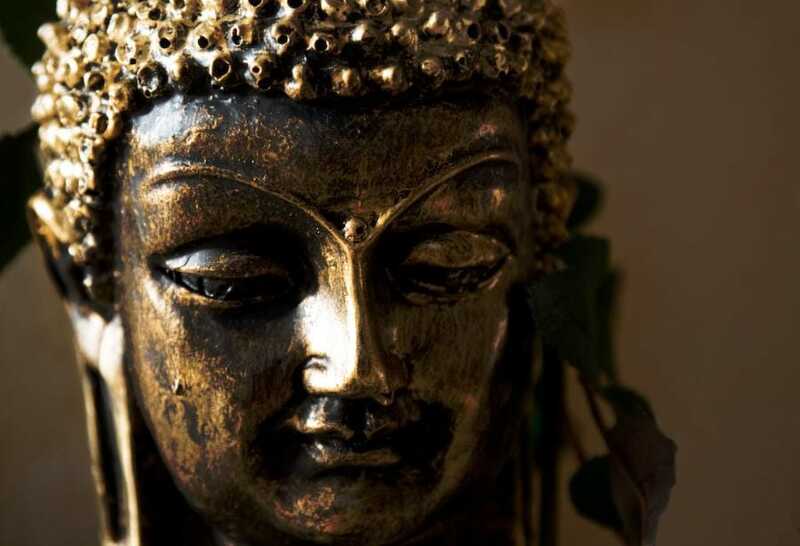 How can a Buddhist strive to “save all beings” without inflating their ego? From left to right: Rebecca Li, Kakumyo Lowe-Charde, Myokei Caine-Barrett, Shonin. Photos by Andrew Merz, Genko Rainwater, Kim Winton. How do I know if I’m having a moment of realization? 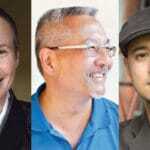 Ask The Teachers: How I should balance practice and study? 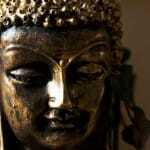 I am relatively new to Buddhism and I’ve been struggling with the balance between study and practice. Is there an ideal balance between the two? Ask the Teachers: How do I know whether to avoid or accept something that causes me distress? 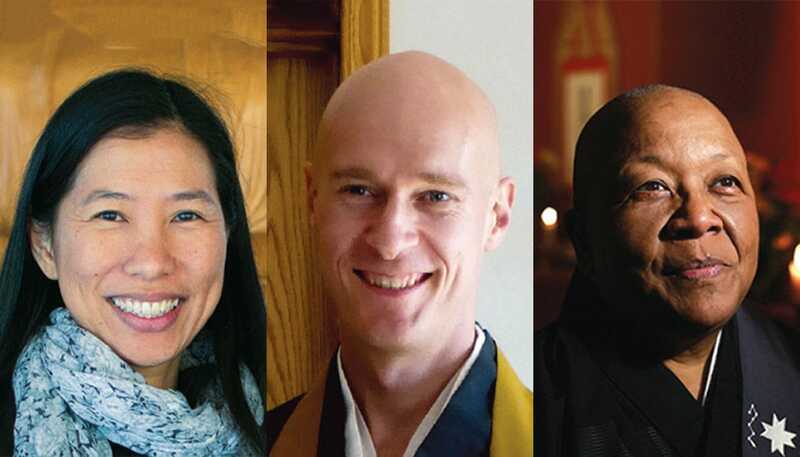 In Buddhadharma’s Ask the Teachers section, Sestuan Gaelyn Godwin, Larry Yang, and Dungse Jampal Norbu discuss relating to obstacles and difficult emotions. 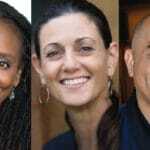 Ask the Teachers: How do we retain passion while accepting all of life equally? What’s your “Ask the Teachers” question? What is your question? 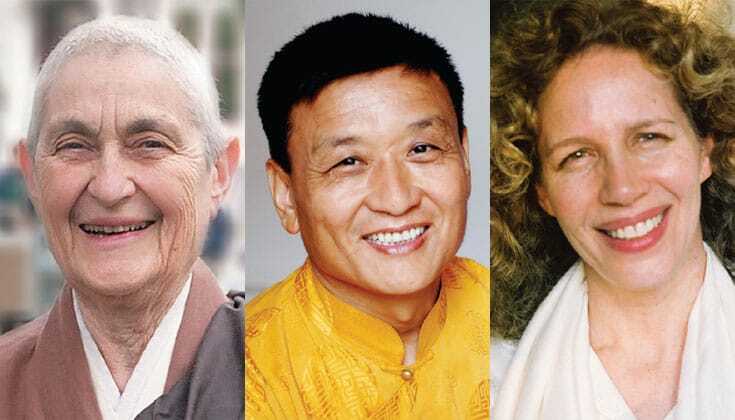 Which teachings do you find particularly challenging or perplexing? We want to know.